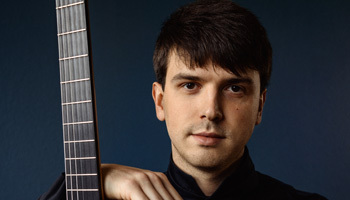 Dmitry Zagumennikov is a russian classical guitarist born in 1987. He received his first guitar lessons at the age of eleven years with Vadim Belov. He also studied piano at music school, where he finished with distinction. In 2016, Zagumennikov recorded a CD with works by Villa-Lobos, Ponce and Rodrigo.